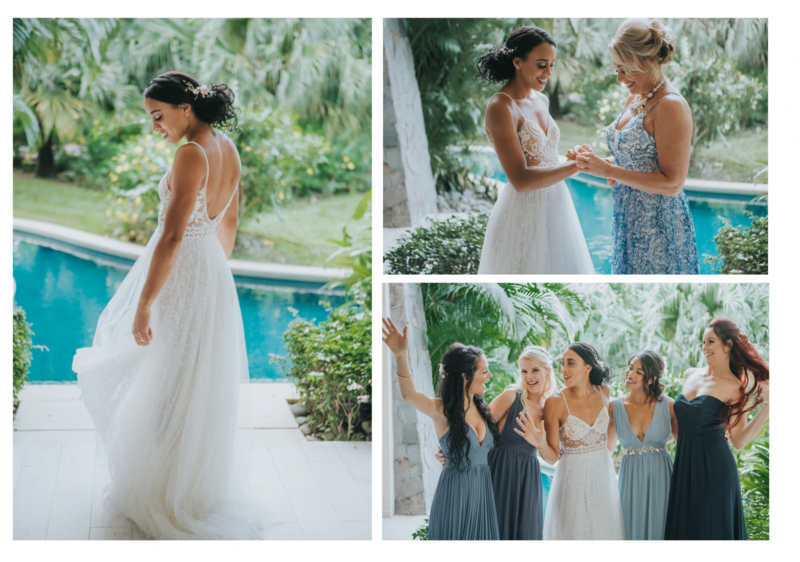 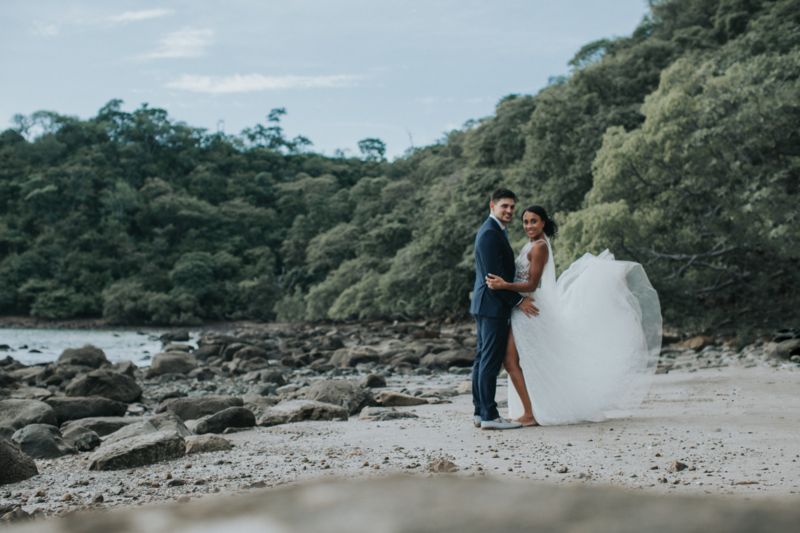 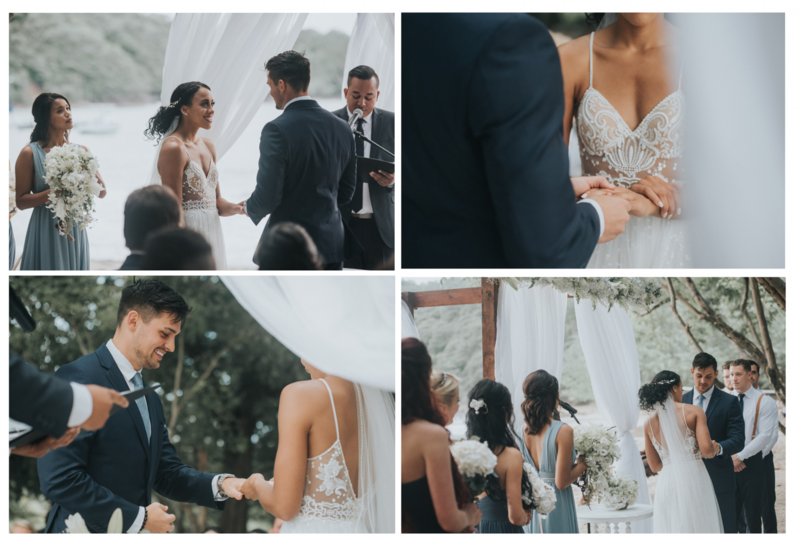 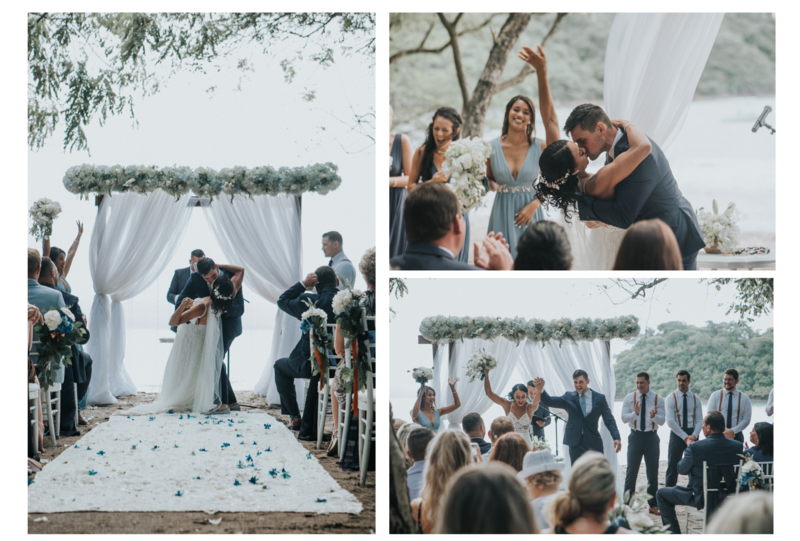 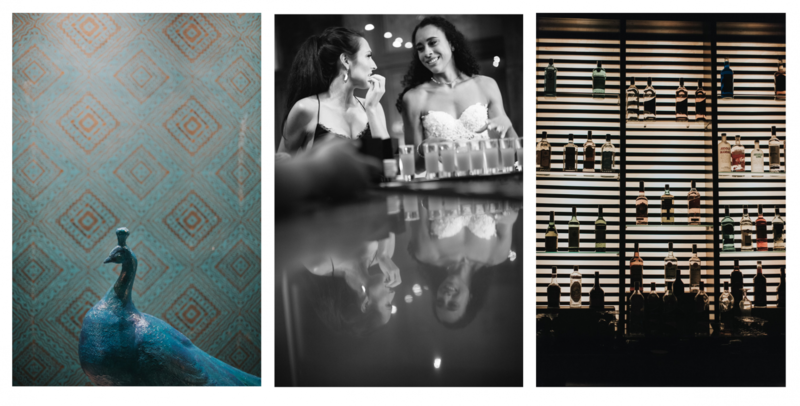 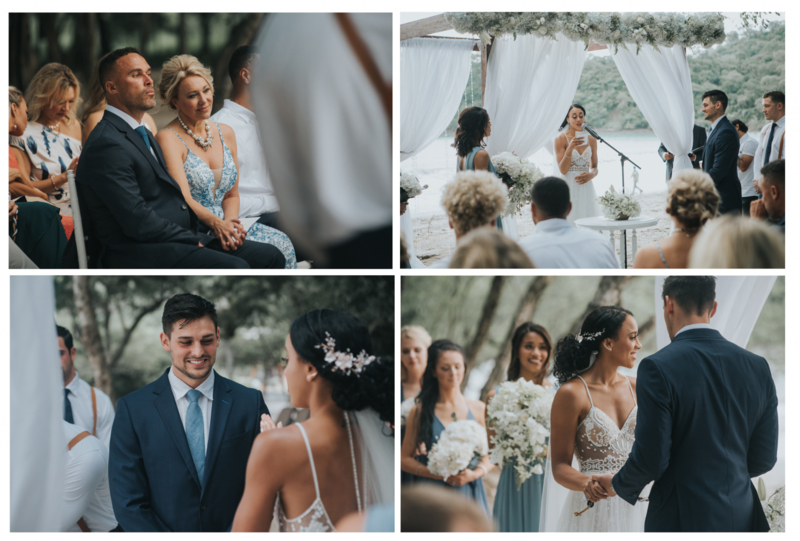 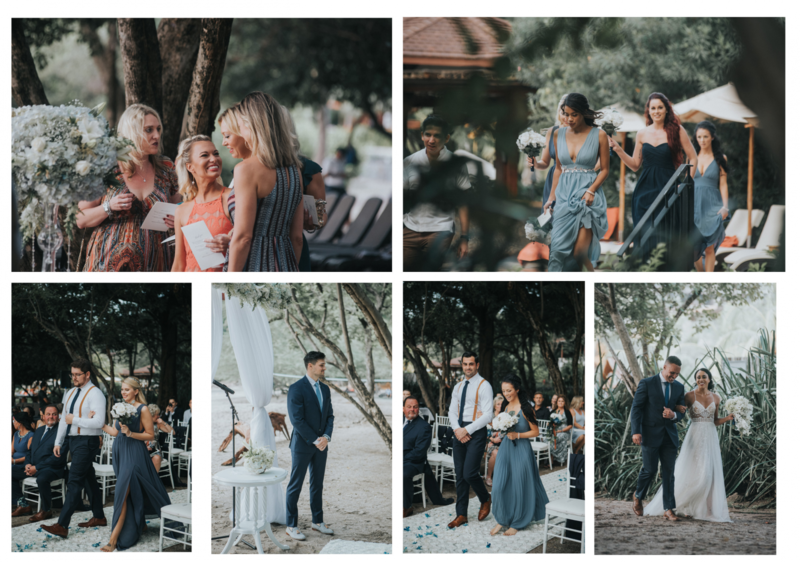 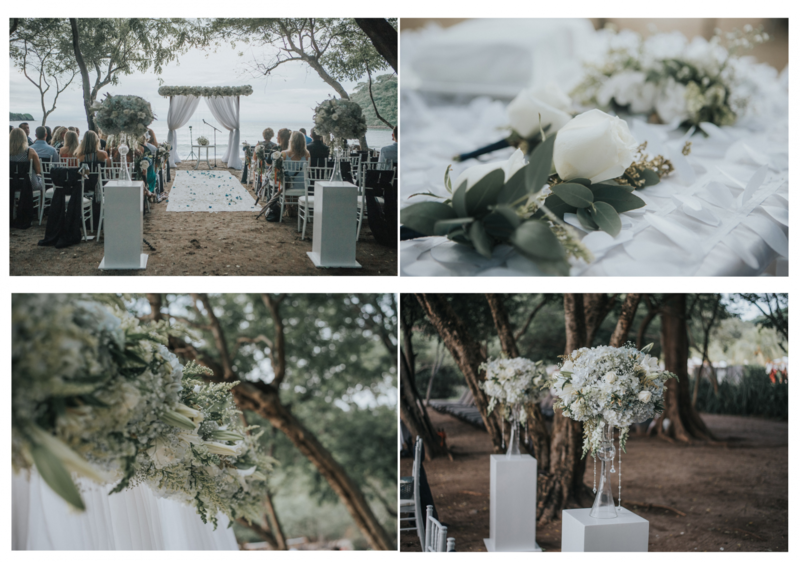 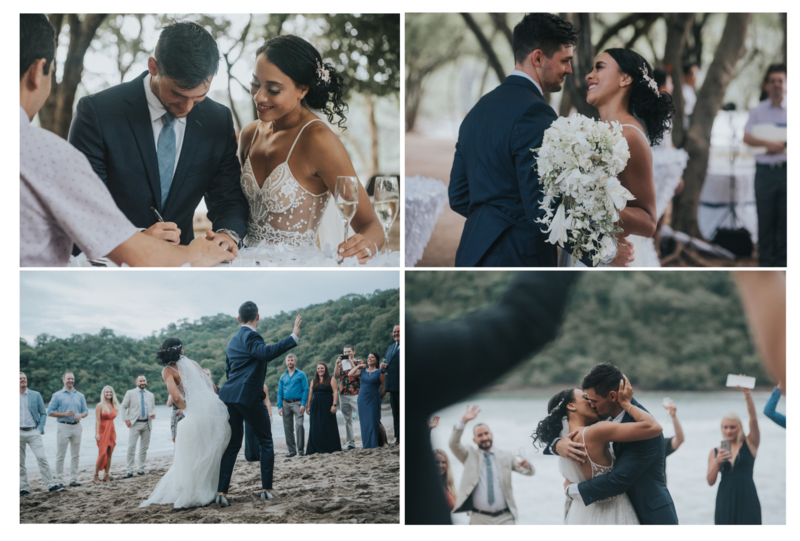 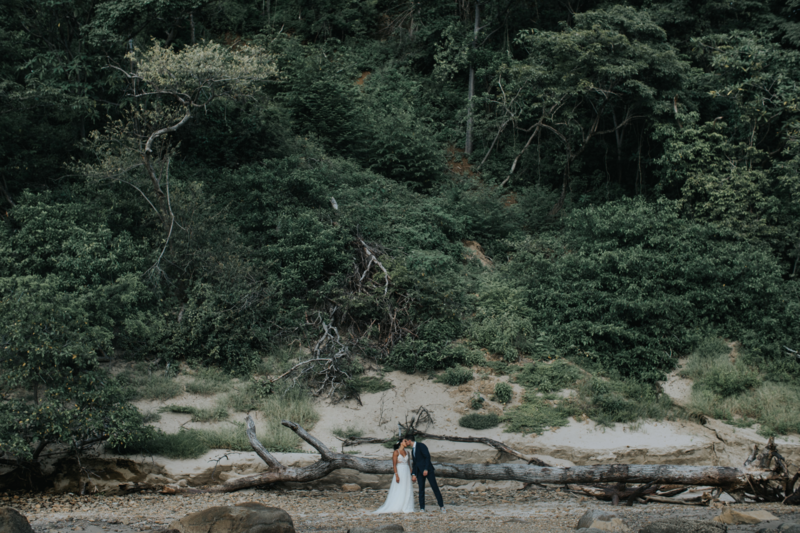 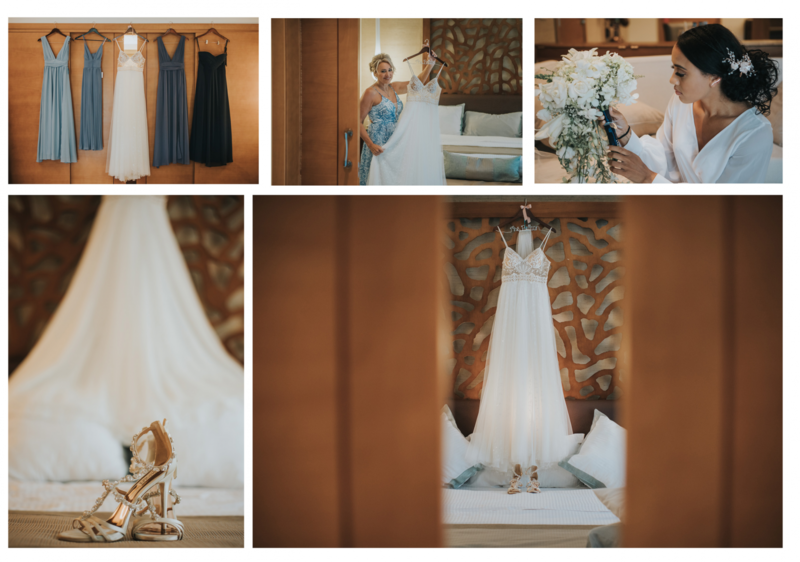 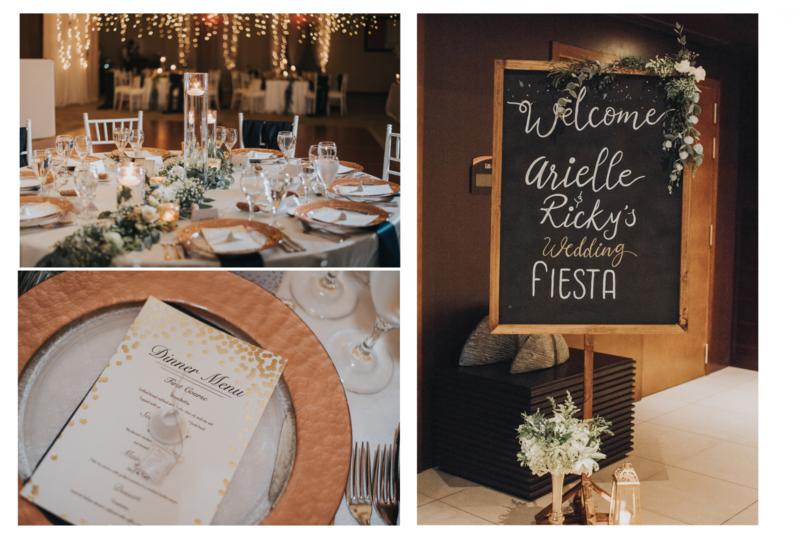 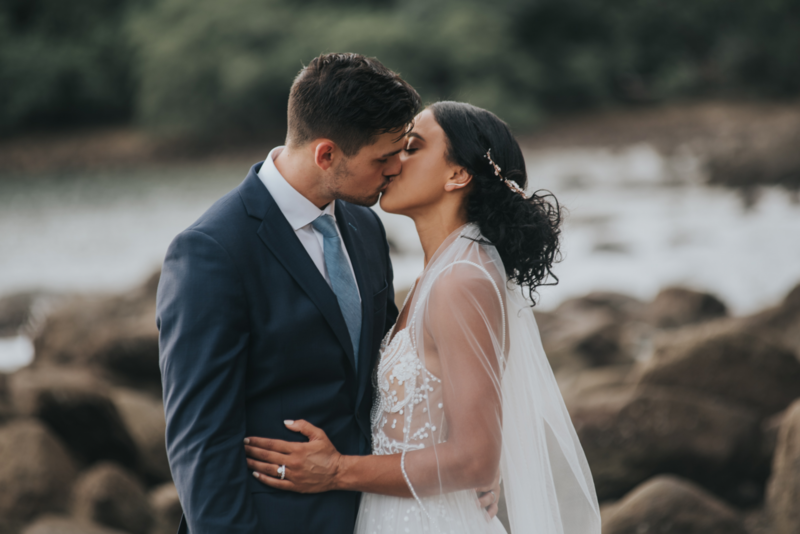 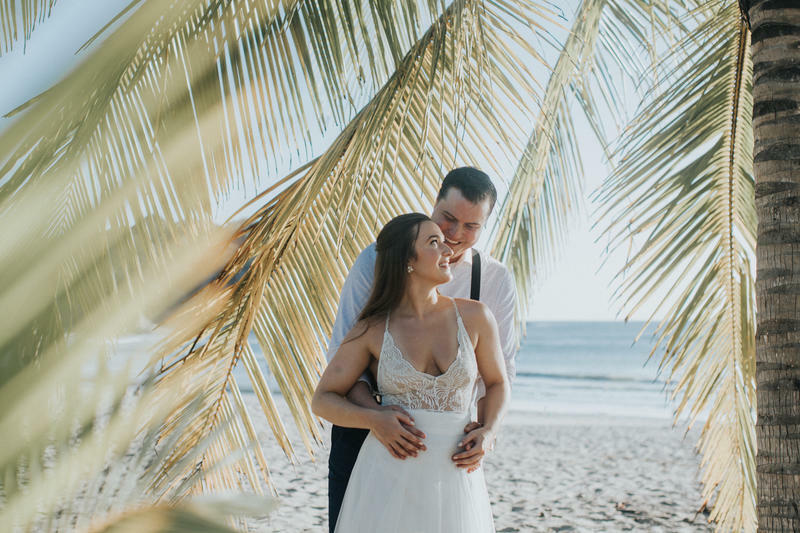 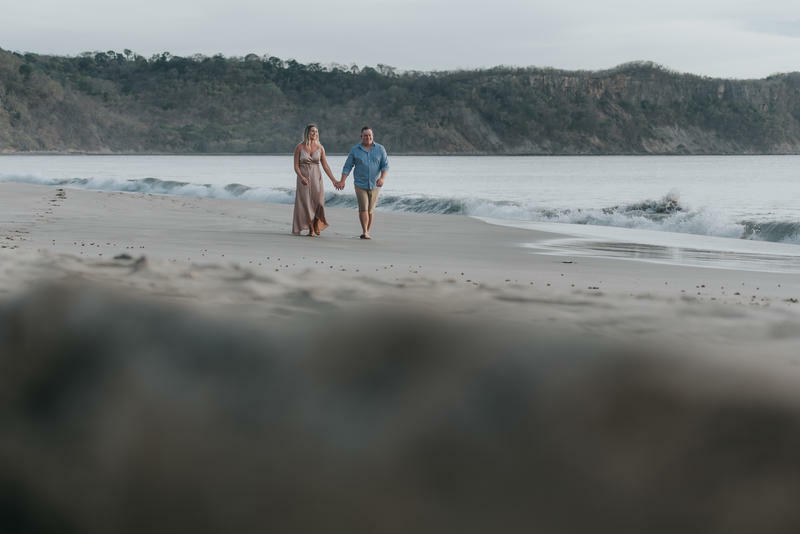 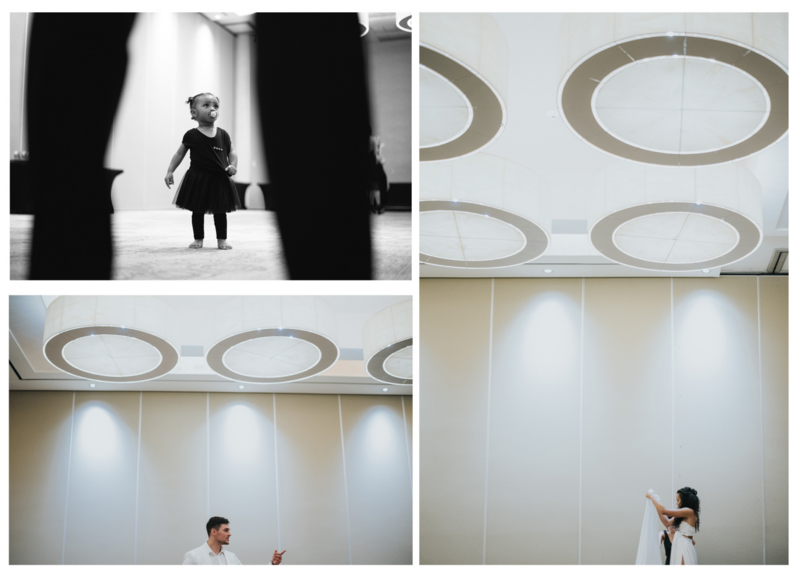 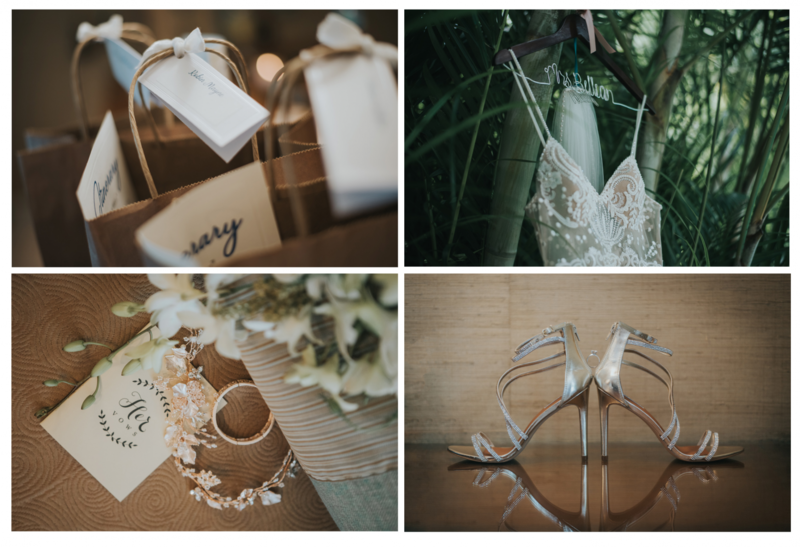 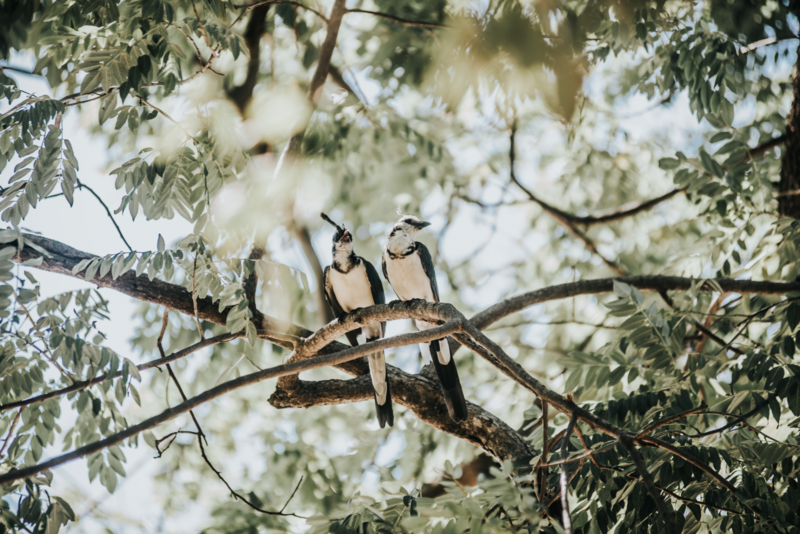 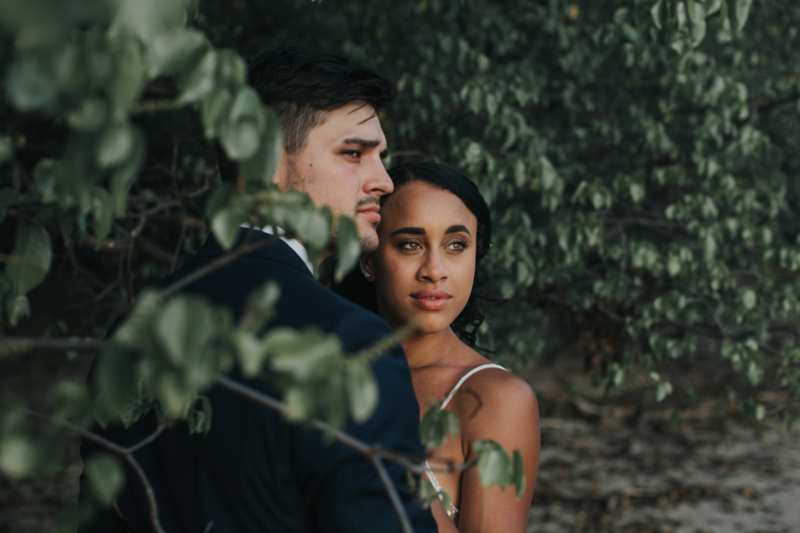 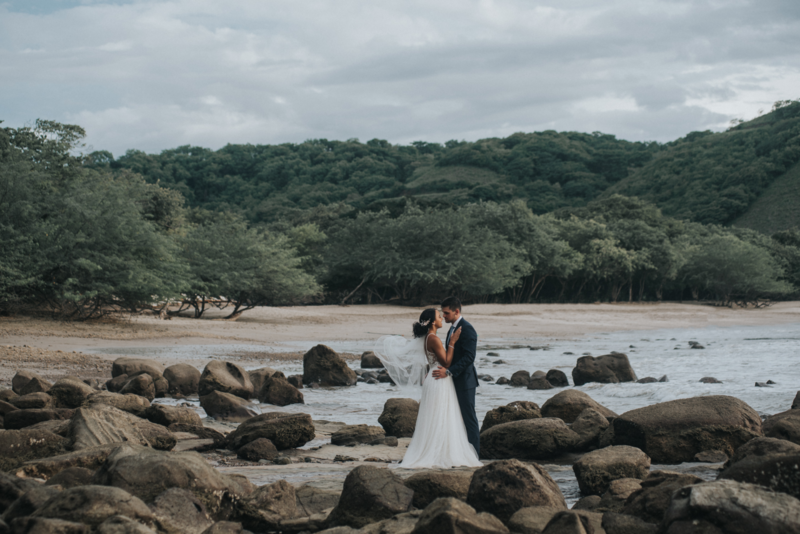 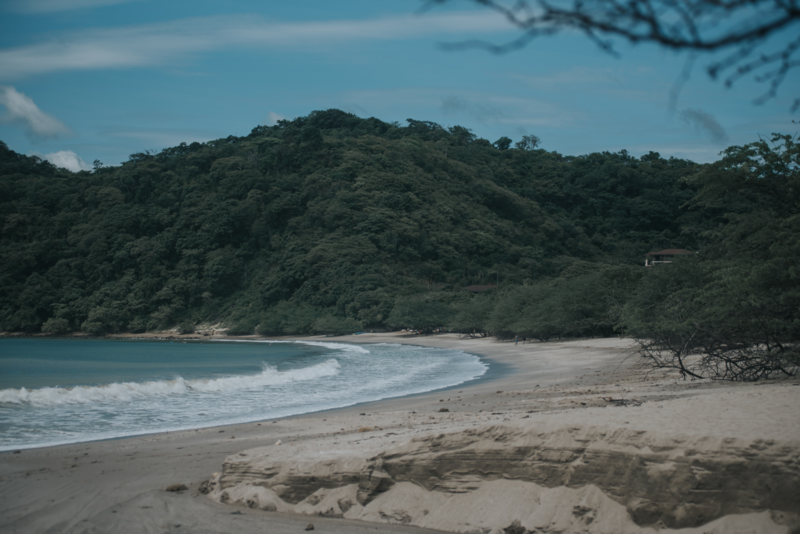 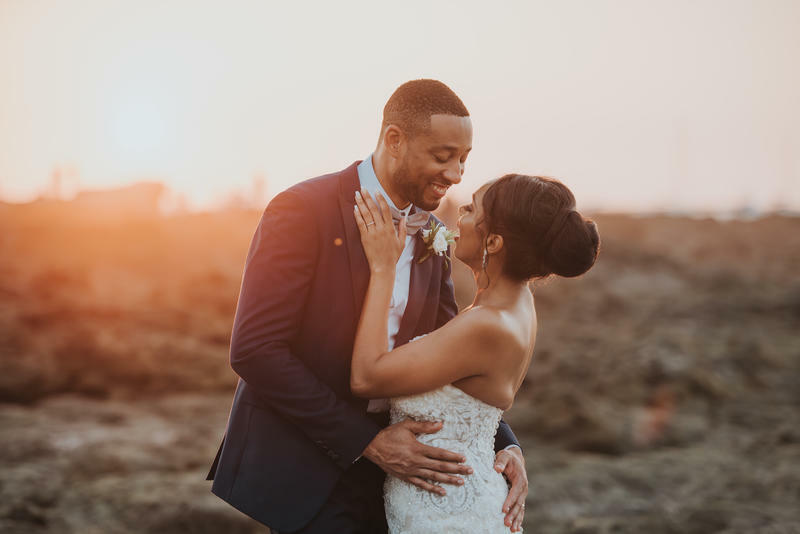 Arielle and Ricky chose Dreams Las Mareas in Guanacaste as their wedding venue. 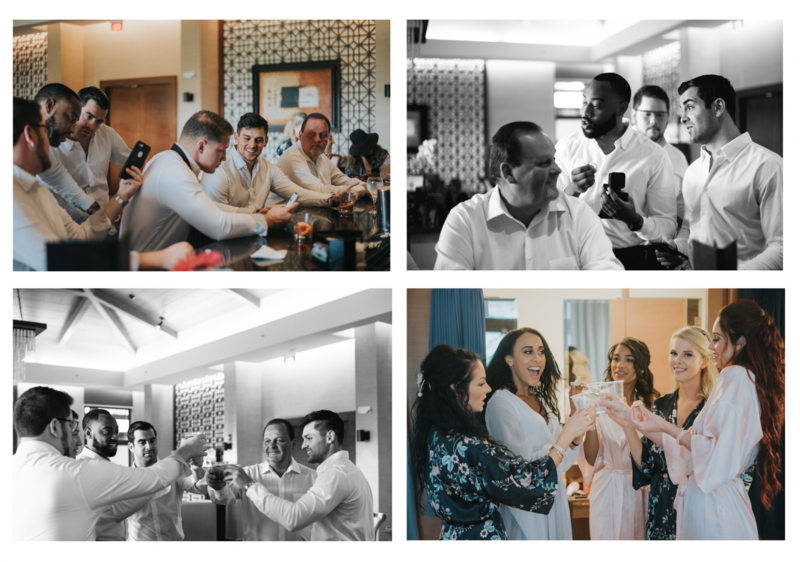 We met the day before the wedding to photograph the rehearsal dinner. 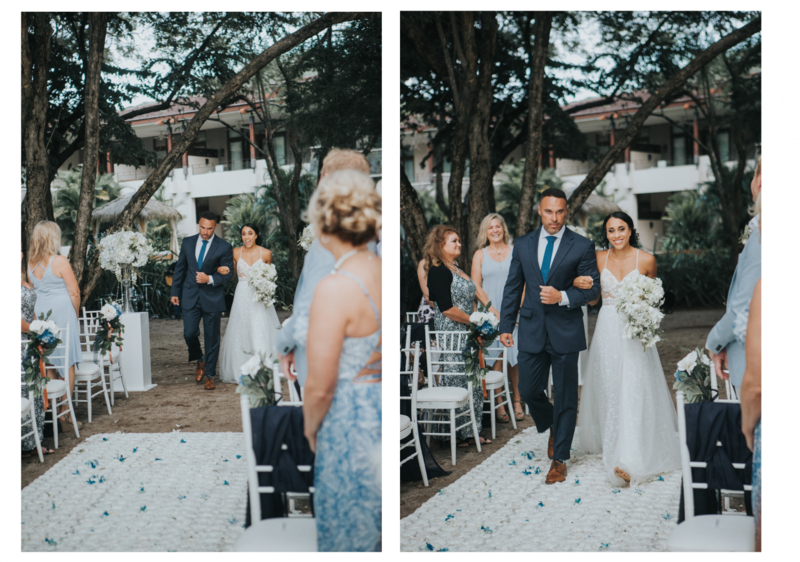 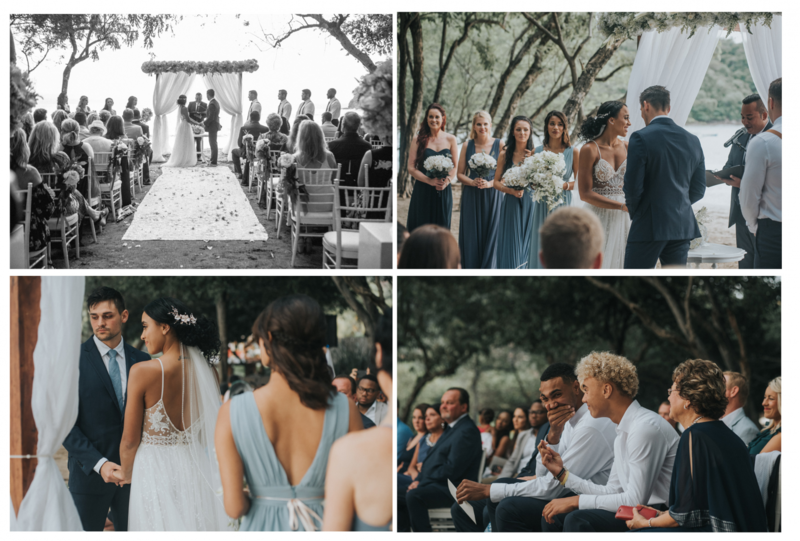 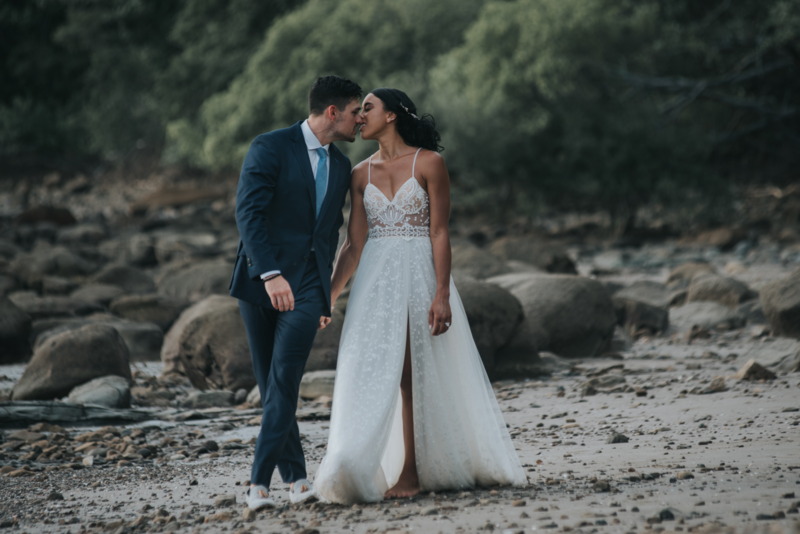 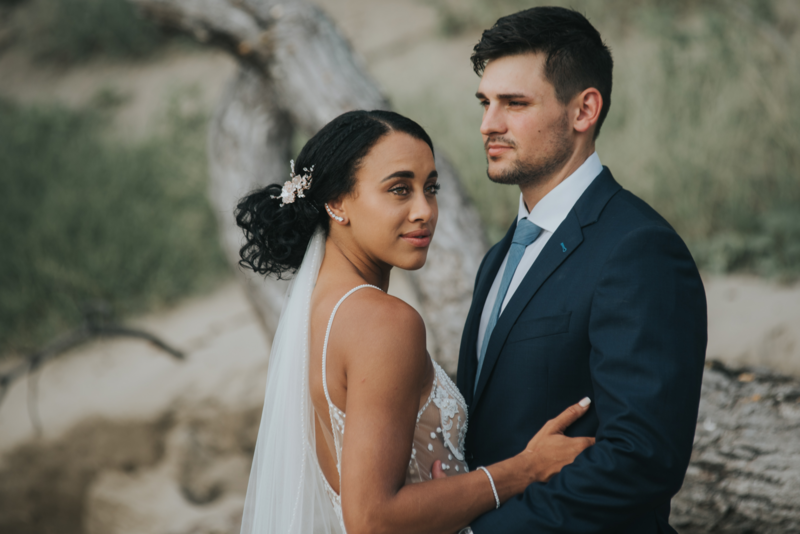 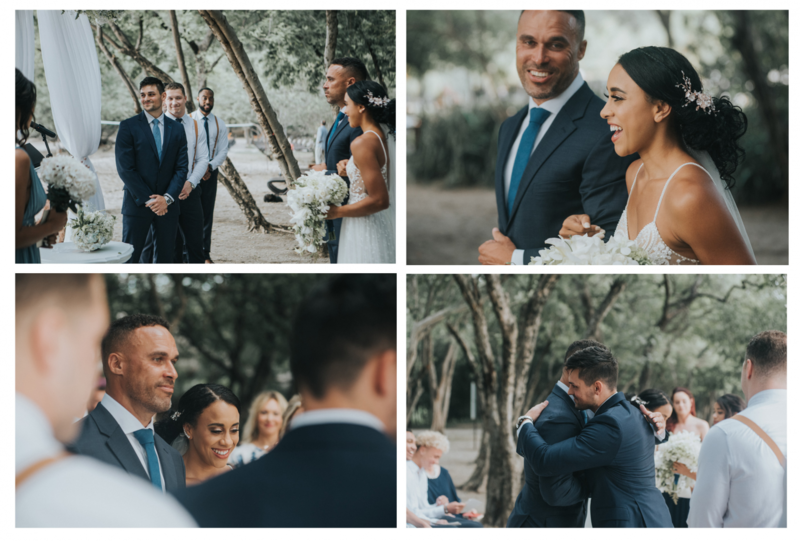 The ceremony took place on the beach and reception in the ballroom. 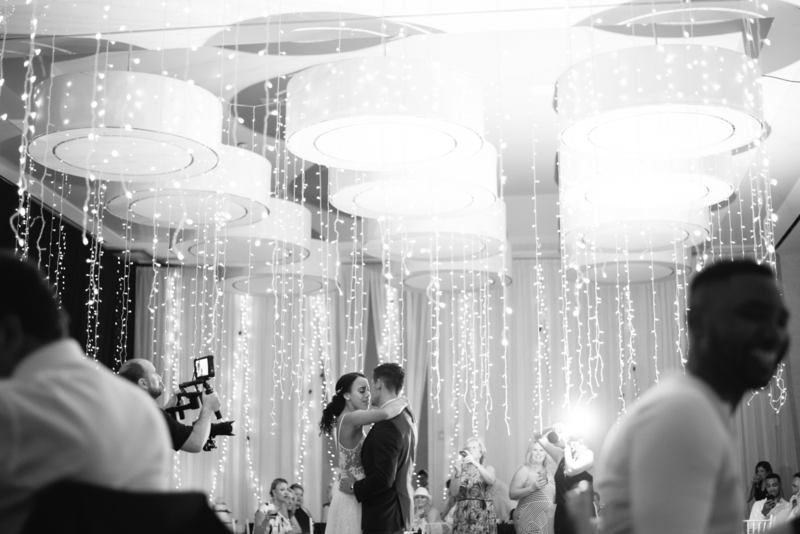 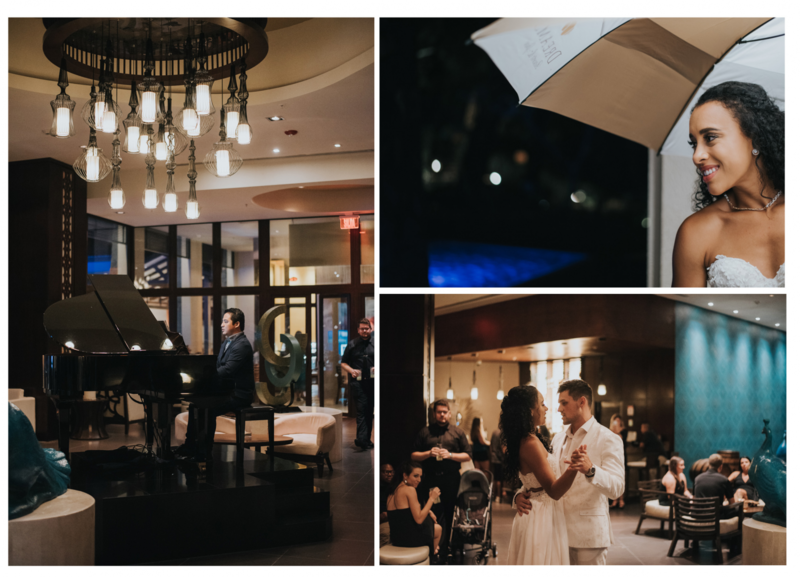 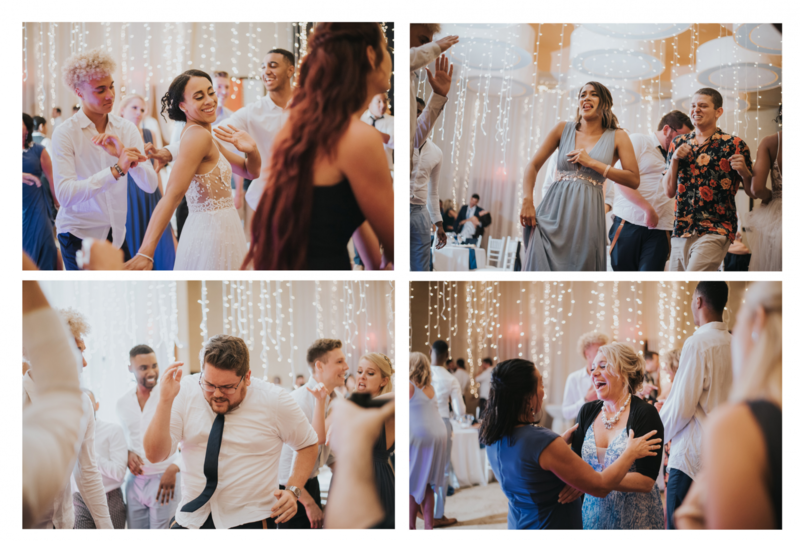 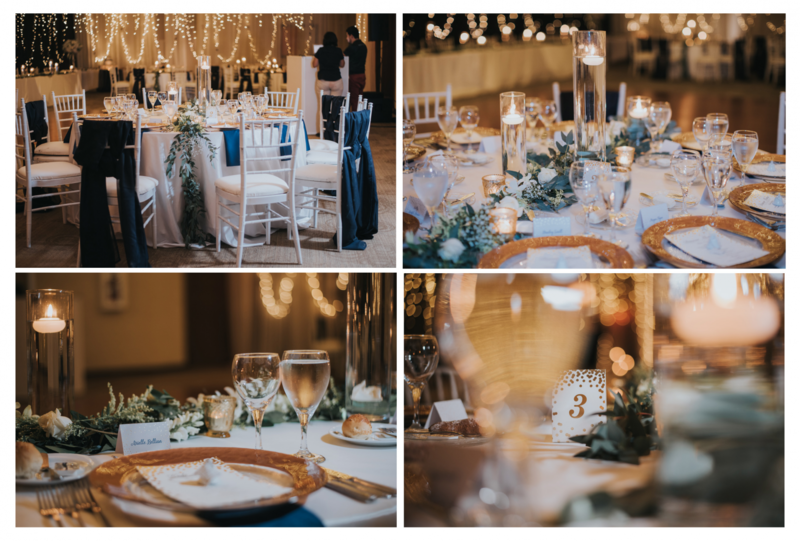 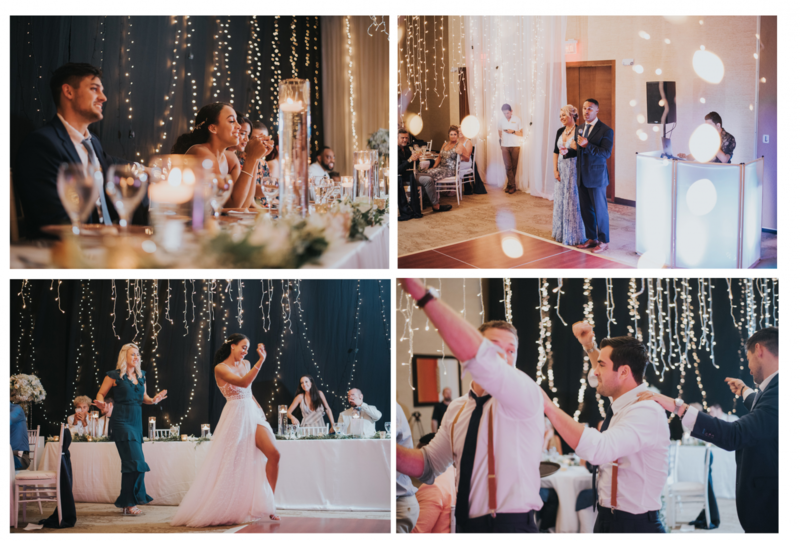 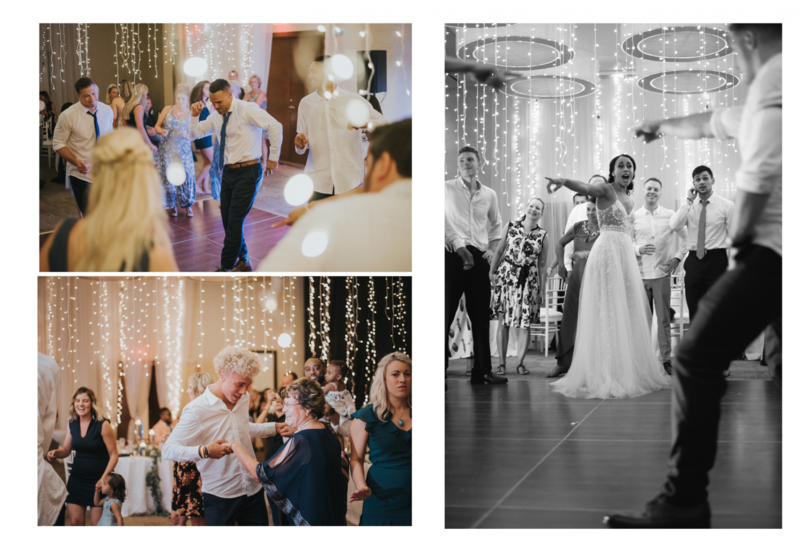 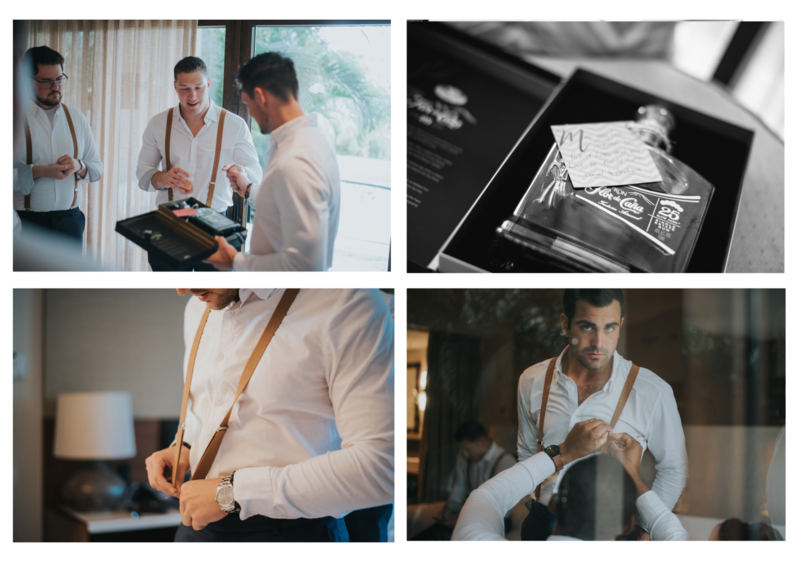 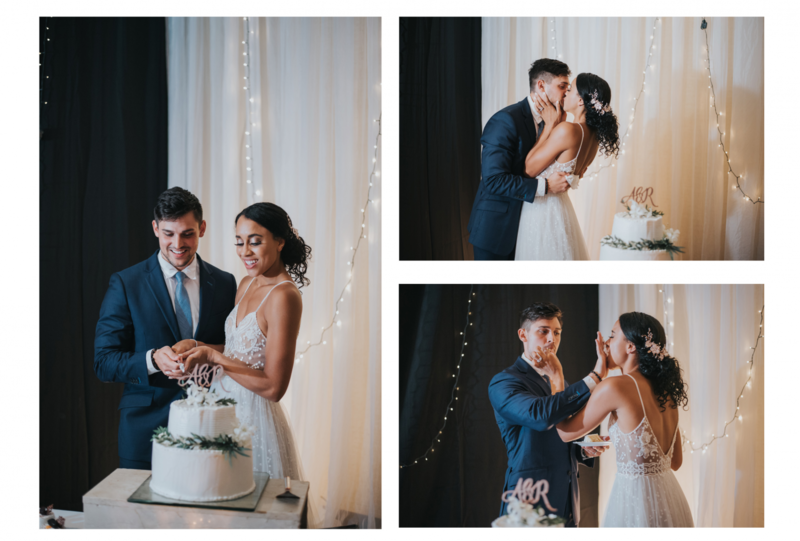 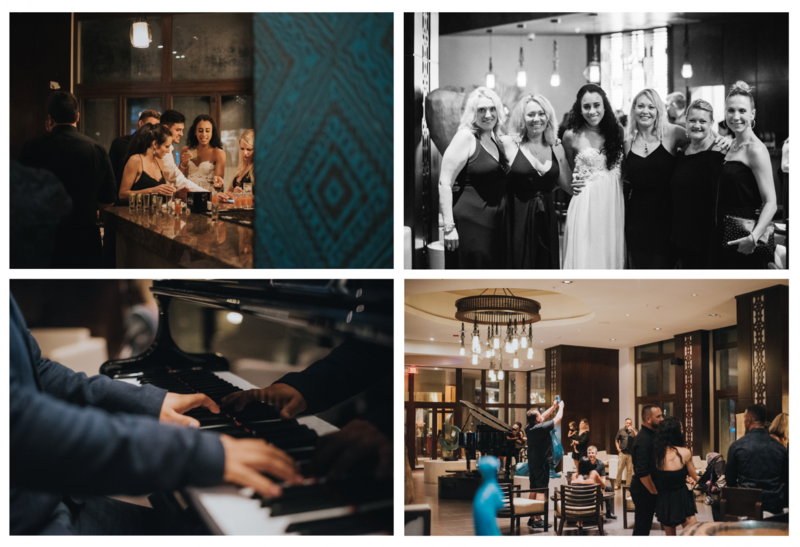 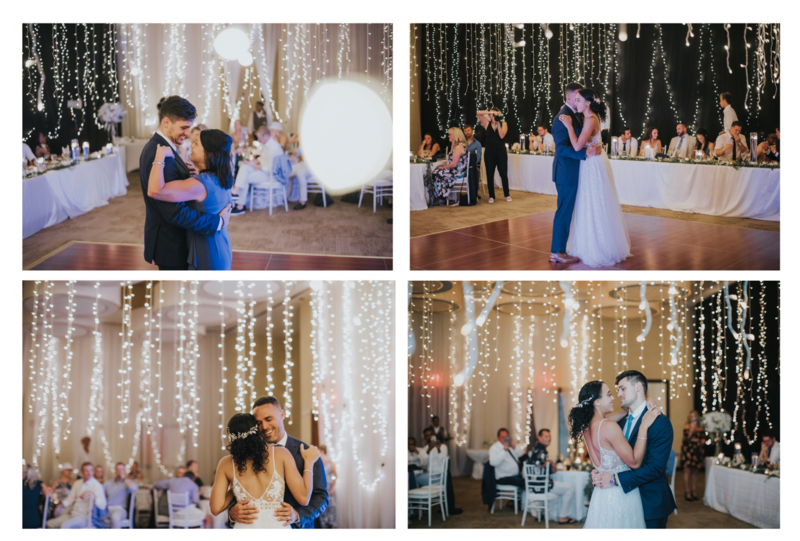 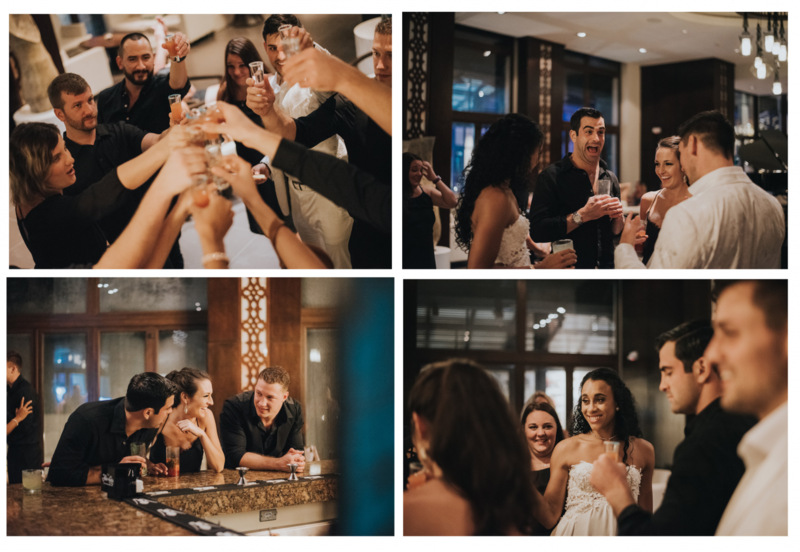 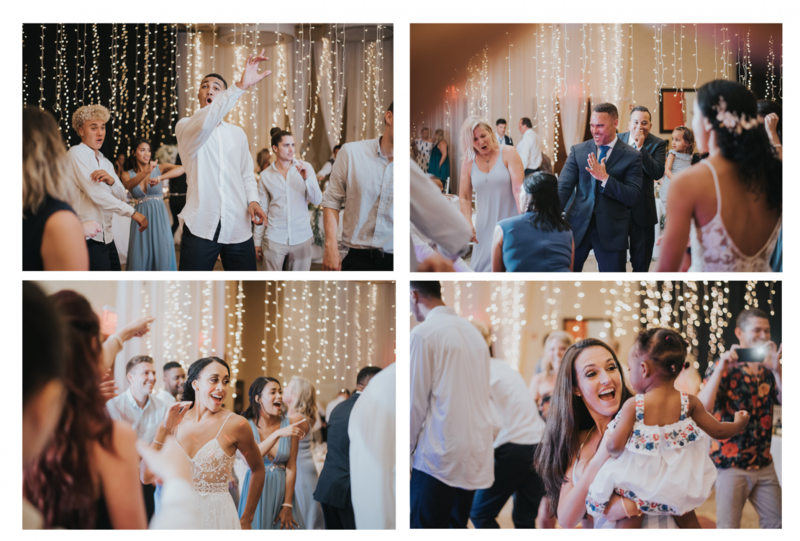 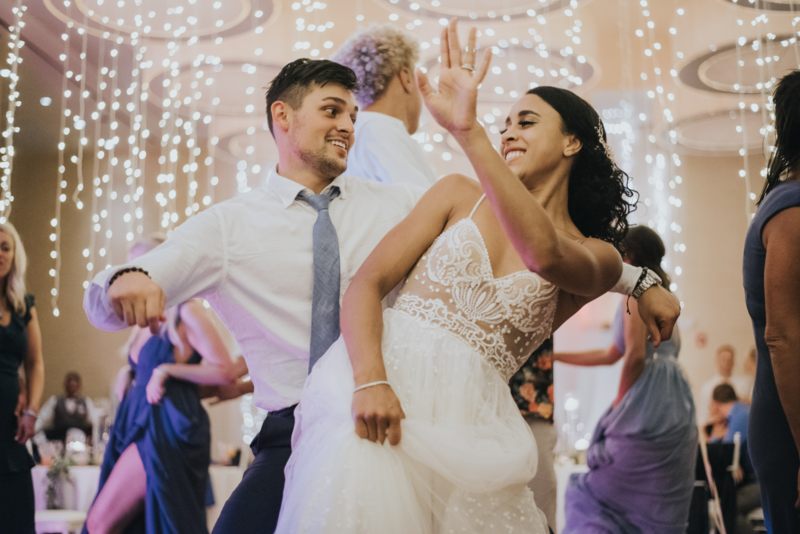 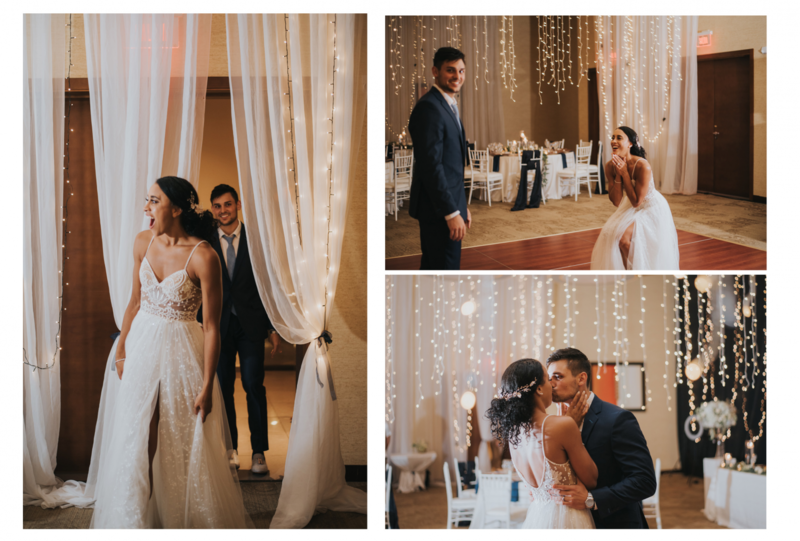 Everything was perfectly prepared.The guests showed their dancing skills on the dance floor, and after the official party they continued in the hotel bar. 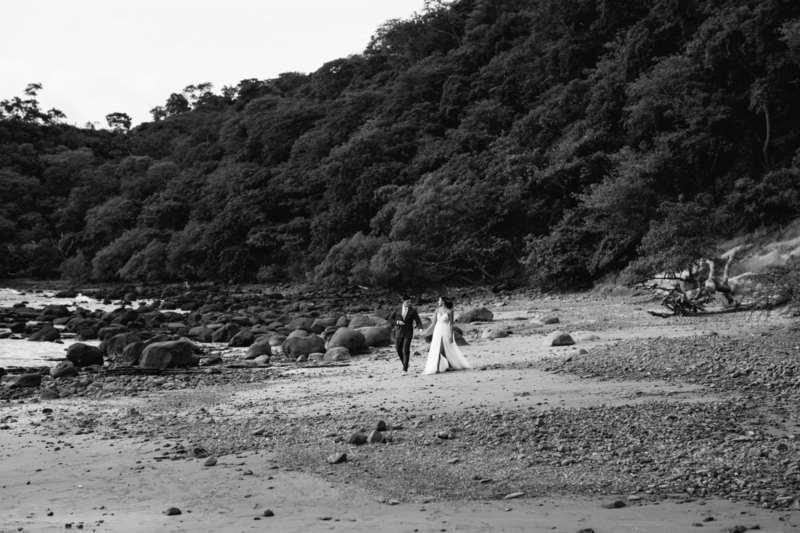 The next day we took beautiful pictures along with newlyweds on the beach.